If you ever wanted to own a ferry, here's your chance. 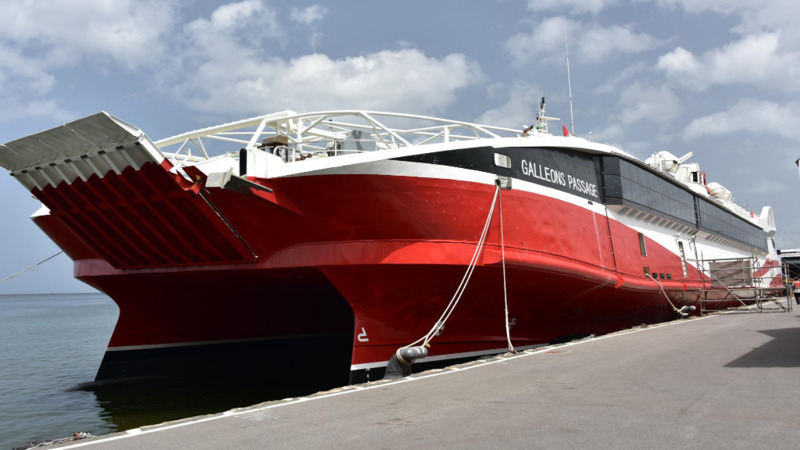 Prime Minister Dr Keith Rowley has announced that the government will be selling the T&T Express passenger ferry which has been servicing the inter-island seabridge for the past 12 years. Bought in 2006 at a cost of US $20 million, the T&T Express has been fraught with problems in recent years. The vessel has since been pulled from service. It was expected to go into drydock for maintenance. But Rowley said Cabinet took a decision not to put the ferry into drydock and to sell it as is. He said this position was taken because the cost of maintenance was too high. He estimated that it would take between US$7 to US$10 million to address all the issues with the vessel. He noted that when the T&T Express was bought it 2006, it was not a new vessel and was already 10 years old. 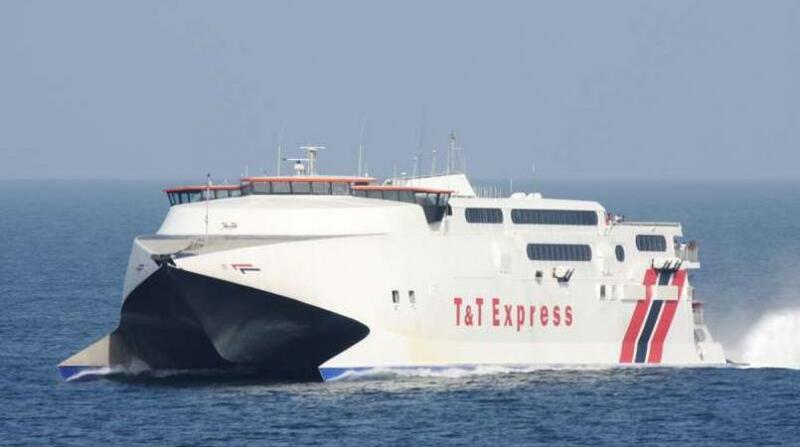 “The T&T Express is now a relatively old vessel and the government is faced now with the prospect of spending large sums of money on it for its maintenance," he stated. Rowley said this was the right time to offer the vessel for sale as the market is "ripe". He added that another fast ferry is being sought to service the seabridge alongside the T&T Spirit and the new Galleons Passage. In the meantime, the government will be accessing a loan arrangement from the Australian government for the building of two brand new passenger ferries. These are expected to be completed and delivered by the end of 2020. Speaking on the criticisms of the Galleons Passage, Rowley said nobody will be forced to travel on it. 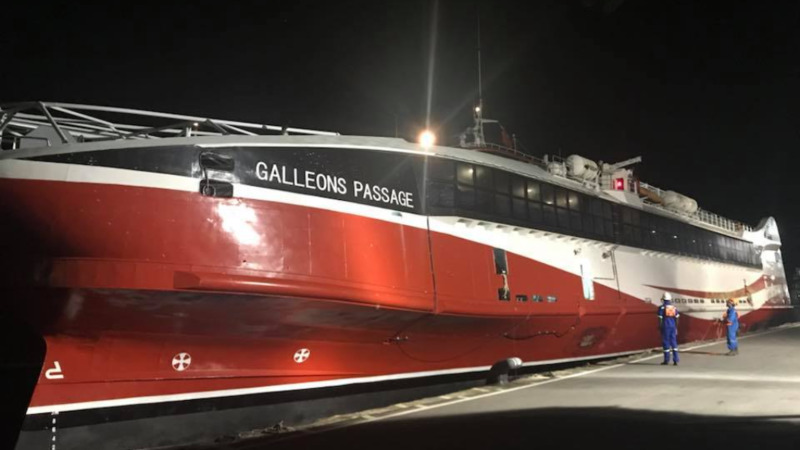 He noted that the Galleons Passage is smaller and slower than the T&T Express and the T&T Spirit but he said it was needed and would be put into service for the people of Tobago. 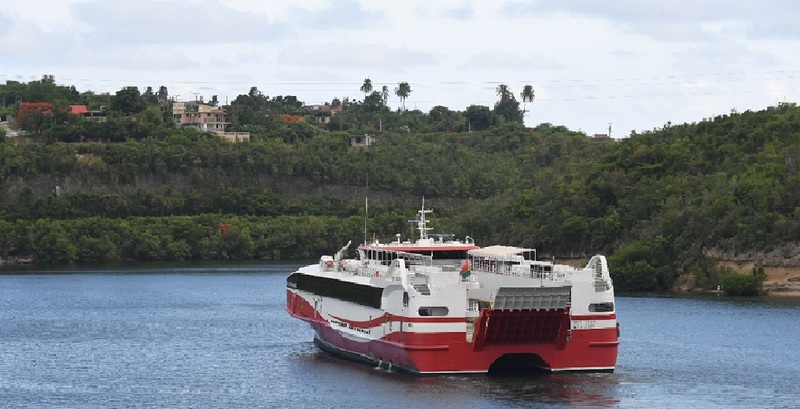 He said when the new ferries are delivered, and the new Toco port is completed, the Galleons Passage would be put to service the route from Tobago to Toco. The Toco port is expected to be completed by 2022.